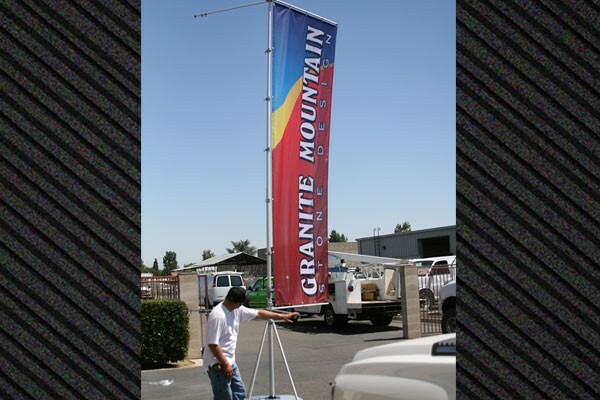 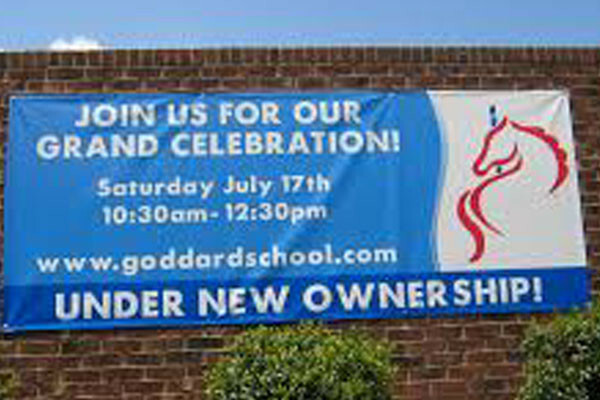 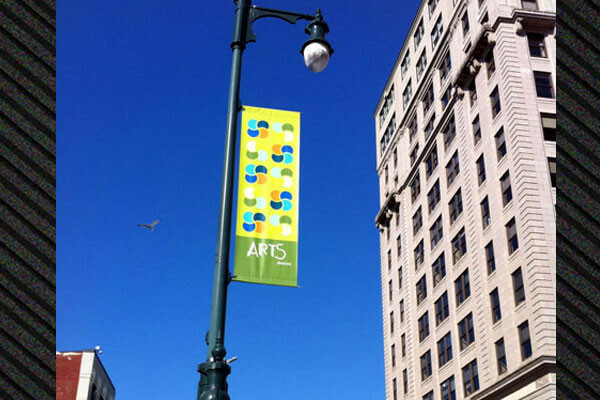 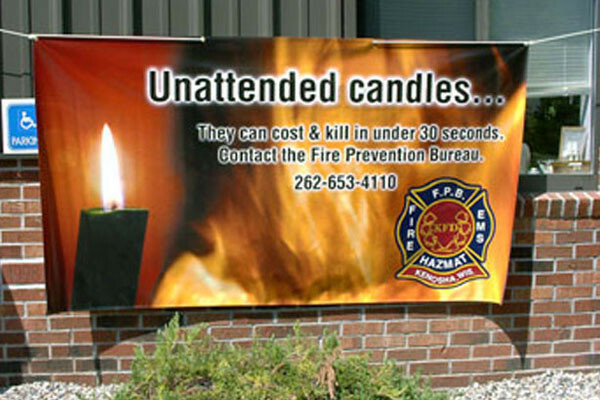 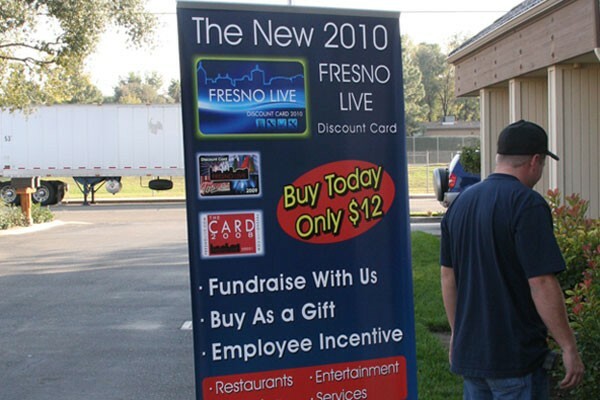 Banner: Being one of the most cost effective forms of signage, banners are used in many different avenues of advertising. 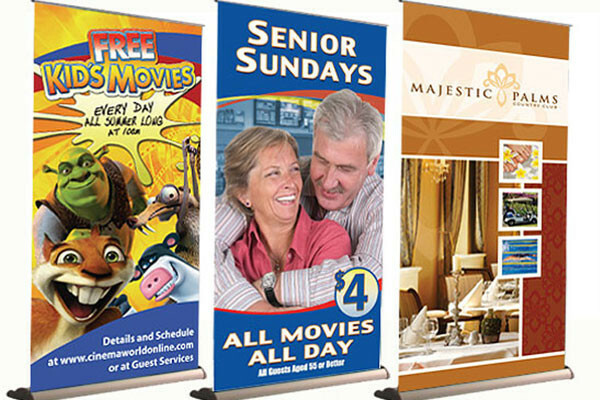 And with the advent of full-color digital printing, we can now create vivid photorealistic banners at prices you will find very appealing. 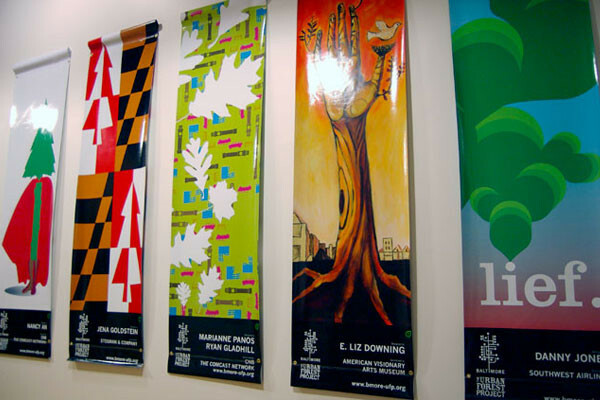 We employ Eco-Solvent inks, which hold up to the elements and can print seamless banners up to 10 feet tall x 100+ feet long.